The Lady Saints are 5-0 and finish 2-0 in Florida. Friday Seward upended Tallahassee 62-56 in Mariana, Florida at Chipola Community College Friday afternoon. Ashlynn Knoll backed up her 34 point game Thursday with 17 Friday. Mariah Lee added 14. Anete Kirsteine had 13 points and nine rebounds. Ricquia Jones had 11 points for 5-0 Seward. 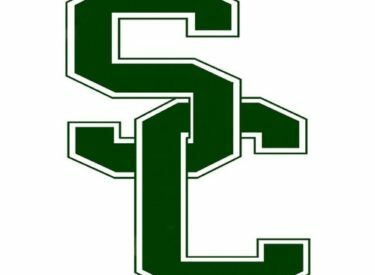 The Lady Saints host South Plains and Frank Phillips Friday and Saturday night November 18 and 19 at 6 p.m. on Talkradio 1270 and kscbnews.net.